When frac tanks leak, chemicals including radium, selenium, thallium, and lead end up in the groundwater. Cornerstone legislation you need to know about when managing chemical containment systems. Acid tanks (commonly known in the oil & gas industry as ‘frac tanks’) are well-suited to serve many useful purposes across a wide variety of industries because of their mobility, versatility, and affordability. Within municipalities, in particular, frac tanks can be used for a variety of different solutions regarding their utilities and public construction projects. Here are several ways that cities and towns can use frac tanks to their advantages. Adding permanent water and wastewater solutions can take time and strain budgets. Frac tanks are an excellent temporary solution. A city or town can use a frac tank and some pumps to completely re-route both a water pipeline or a natural waterway such as a creek. VOCs, such as benzene, xylene (BETX), toluene, MTBE, and ethylbenzene are real concerns for any municipality. A frac tank can filter these hazards. When there are municipal projects that unearth heavy metals, they must be dealt with as safely as possible. A frac tank can filter and dissolve these materials such as hexavalent chromium and zinc. When utilities need expansion or repair, having access to temporary storage tanks, like a frac tank, can help expedite projects. Municipalities can use frac tanks to help with trench shoring systems for lift stations, sewer pipes, and utilities. A municipality can blend and deliver slurry products such as bentonite with a mobile frac tank. Excavation often requires access to water, which a frac tank can provide on a mobile basis. If an area of a town is flooded, a frac tank can be used to quickly pump out and remove that water, while also cleaning it for release at another location. If a city or town has a contamination issue, a frac tank can be employed as an on-site solution for the treatment of contaminated dredging and groundwater. Stormwater mediation is a common issue with many cities and towns. Frac tanks can be used to both store and treat stormwater wherever there is the greatest need. Just as they are used at construction sites, frac tanks can be deployed around cities and towns to assist with grading dust control. Acid tanks were designed for the fracking industry, but their unique design and capabilities have allowed a variety of cost-effective applications across numerous industries. Not only are frac tanks portable and convenient, but they also provide efficient means to store and treat liquids, particularly those of the hazardous variety. 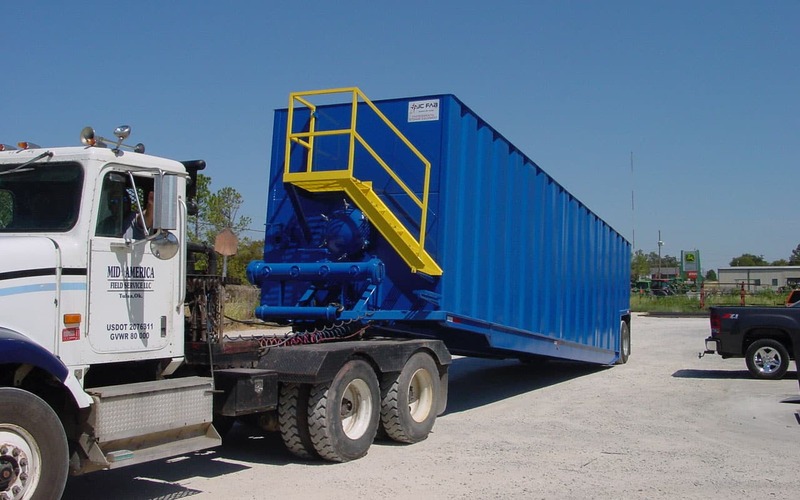 In addition to the typical uses of acid tanks to store and transport fracking waste, frac tanks are often utilized in other industries because of their affordability, versatility, and portability. Here are several alternative uses for frac tanks in refinery operations, in both temporary and permanent capacities. Frac tanks can be used as temporary bypasses, pump stations, and storage solutions for refinery maintenance operations. A frac tank can store the water, chemicals, or both that are used to clean refinery cooling towers. Frac tanks can be used as temporary storage tanks in refinery operations. A frac tank is larger and more versatile than the average dewatering box, making it an ideal choice for refineries. Refining petroleum is a delicate process, and a frac tank can be employed to clean the units used for alkylation and isomerization. As the most important conversion processes at a refinery, keeping catalytic crackers and hydrocracker units functioning is a top priority. Mobile frac tanks can rotate on a job site to provide this service. A frac tank can be moved to any location to assist with the cleaning of a heat exchanger bundle. A refinery operation might have permanent solutions in place to process chemicals and waste, but there are a variety of reasons why a temporary storage solution might be necessary. If there is a breakdown in the chemical processing system, this could back up the entire operation if there aren’t temporary storage solutions available or on hand. An unplanned boost in capacity can also create a demand for a temporary system. Refineries are designed and constructed to handle a certain capacity, but demand services could push these operations to their limits. The immediate expansion is both costly and time-consuming, but there are ways that a refinery can quickly expand some of its operations with temporary solutions, such a frac tanks. Frac tanks can provide additional storage, maintenance, and processing power to an overloaded refinery system. 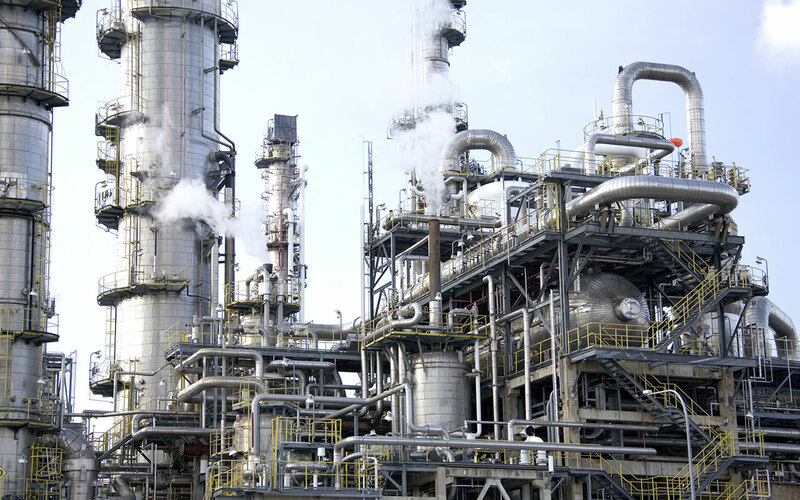 How to safely store hazardous chemicals is a real concern for many refinery operations. There are regulations on safely handling these chemicals through the Occupational Safety and Health Administration (OSHA) and the EPA. One safe way to store spent acids and caustics is by using frac tanks. These steel tanks are constructed to handle and hold dangerous and corrosive materials such as the ones commonly found at a refinery. Temporary storage tanks at refinery sites might come at a premium, and the benefit of using frac tanks to store gasoline and quench oil is twofold. The tanks are portable, so they can be moved to wherever they are most needed. This is also an economical storage choice, giving a refinery more storage capacity for less economic investment than some other options. Refinery operations invariably deal with chemicals, some more harmful than others. One challenge for these companies is finding a safe and economical way to store organic and inorganic chemicals. Fortunately, frac tanks can be used for this purpose and are used to store such things as sulfuric chloride, demineralized water, hydrosodium, phosphate water, MEA, and DEA. Most refineries produce some off-spec products, and a frac tank is one way to store these liquids. When a pipeline is leaking, a frac tank can provide an emergency containment solution. Frac tanks provide a portable solution to plant sewer maintenance. A frac tank can help refineries efficiently and cost-effectively clean crude and slop tanks. A frac tank can hold cleaning chemicals and deliver pressurized solutions for equipment cleaning. Aside from the normal frac usage for which the tanks were designed, frac tanks are now being utilized extensively in the oil and gas industry for a variety of purposes. Here are some of the top alternative uses for frac tanks. The United States currently generates 15-20 billion barrels of produced water annually from energy exploration and extraction activities. The U.S. Department of Energy reports that every barrel of oil generated globally produces an average of three barrels of water. When an oil & gas project produces water, one option for storage is to create a fixed storage tank. This choice has economic and environmental implications as these tanks are both expensive to build and subject to local and federal regulations. Energy companies today pay anywhere from $3-$12 to dispose of each barrel of produced water, and frac tanks can ensure that a company’s costs are on the lower end of the spectrum. Frac tanks that are properly configured can deliver advanced filtration services on site with several benefits. The tanks are mobile, so site operators can quickly move them to where they are most needed. Cost savings from using frac tanks can help operators maximize profitability while also reducing the carbon footprint from the operation. Good filtration technology combined with a frac tank can also allow a company to reduce materials handling and maintenance, increase project uptime, retain more valuable product, and improve site safety. Well owners want to maximize their profits while running a safe operation that also adheres to all health, safety, and environmental regulations. Nearly any type of well operation is going to produce flowback and produced water. A frac tank can be turned into an integrated treatment system for flowback that separates solids from waste streams. The process uses targeted chemicals to pull oils and solids (TSS) out of suspension and then a mechanism that removes those solids from the flowback and produced water. A frac tank treatment system consists of several components: one to apply chemicals to the flowback, and another to physically separate solids from the remaining liquid. One of these mobile systems is the smartest way to manage the filtration of flowback and produced water at any oil and gas work site. Not only is ensuring that your oil tanks are leak-free the right thing to do, but it’s also a requirement according to EPA standards. If you have aboveground bulk storage containers, you must first establish a baseline condition for each and then develop an adequate program for inspection and testing. All inspection and testing programs must begin somewhere. This is your baseline. A container’s baseline gives information about the container’s current condition relative to the design metal thickness and the metal loss rate from corrosion. Inspection requirements will vary, but most onsite oil containers will require more than just a visual inspection. This means that it needs a baseline. If there is no baseline available for a container, then one can be established through a two-part process. One inspection is done to determine the container’s bottom plate and existing shell thickness. A second inspection will establish corrosion rates. The EPA’s Spill Prevention, Control, and Countermeasure Plan (SPCC) program require that aboveground storage containers with a capacity of 55 gallons or greater be inspected and tested to determine that they meet certain conditions. SPCC rules require that aboveground storage containers be inspected for any signs of discharge, deterioration, or accumulation of oil within diked areas. This is a routine walk-around visual inspection that should include all of the container’s foundations and supports. Containers also require periodic integrity testing to determine whether or not the container can continue in service until the next inspection cycle. In some cases, integrity testing might be the same as an external visual inspection. In others, it involves more complicated testing such as ultrasonic thickness (UT) measurements, weld inspections, Magnetic Flux Leakage (MFL) measurements, and vacuum box testing. Most visual inspections can be completed by trained on-site personnel. The other types of testing will require that you use specialists according to industry standards. If you have mobile or portable tanks, industry standards (such as STI SP001) will allow you to use only visual inspections to confirm the integrity of certain tanks. The same holds true for other portable tanks that have sufficient secondary containment. Some job sites and aboveground tanks are unique. In these cases, you can use a hybrid inspection program, which can vary by job site, in the place of industry standards. In these cases, industry standards should be considered as a baseline to develop the safest and most effective aboveground tank inspection program for your needs. Either your company’s experts or a hired Professional Engineer (PE) must determine which industry standards apply to your oil containers. These are industry-specific guidelines, and there are several that might apply. A few of the most commonly used industry standards are the Steel Tank Institute’s (STI) SP001 Standard for the Inspection of Aboveground Storage Tanks and the American Petroleum Institute’s (API) 653 Standard Tank Inspection, Repair, Alteration, and Reconstruction. The industry standard that you choose will determine what personnel are qualified to perform inspections and tests. It will also determine the type and frequency of testing that you should implement. When doing internal inspections, you will typically have to take a tank out of service and clean it so that it is ready for inspection. Other tests can be completed while the tank is in use, including UT robotic measurement and acoustic emission testing. A compliant SPCC plan requires that you do “regular” inspection and testing of aboveground bulk storage containers, or anytime after making material repairs. Your regular schedule should comply with industry standards and will take several factors into account. These include the specifications, age, service history, prior inspection results, and current condition of the container. They also might consider the location, where a container’s breach could threaten navigable waters. Because a container’s condition will change over time, so may the requirements for its inspection frequency. As settling and corrosion rates accelerate, inspection dates will be closer together. To have a valid SPCC Plan, your company must thoroughly document its integrity testing and inspection program. The records should contain the complete schedule for all container tests and inspections. SPCC rules require that these records be kept for a period of three years, but the best practice is to keep any records pertaining to inspections and tests for the life of a container. As the fracking industry continues to evolve and expand, the demands on the surrounding water supplies will also grow. Along with this, there will be a need to process even larger volumes of produced frac water. The hydraulic fracturing process requires between 3 to 5 million gallons of fluid per well. 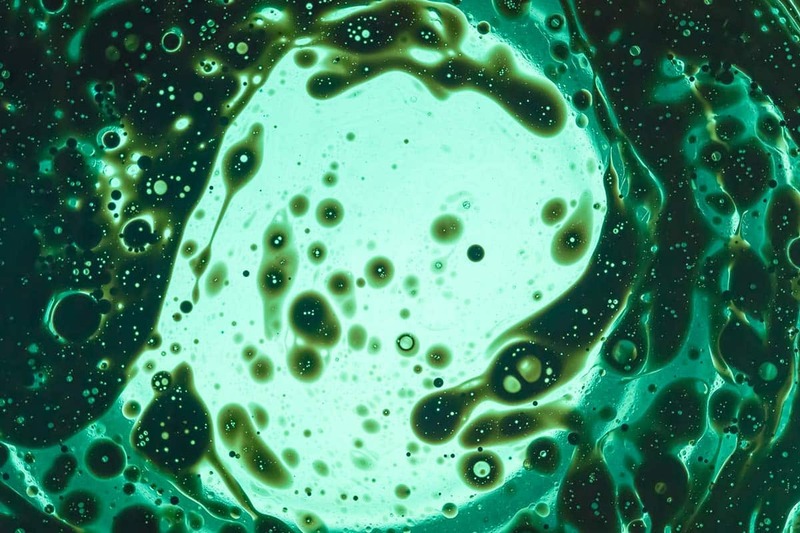 That fluid consists of a mixture that is 98% water and sand, with the remaining elements being chemical additives that have specific functions in the process. The additives in frac water include several that are classified as hazardous substances, which complicates the handling of frac water. While hauling frac water away is one option, it’s probably not the most efficient or cost-effective. Here are the benefits of treating frac water on-site for reuse as opposed to transport and disposal. The process of fracking creates a demand for water which is in short supply across the country. About half of the water used in the fracking process is recovered as flowback. In the past, that flowback was expensive and difficult to treat. Regulations in some areas are now limiting deep well injection. Many fracking operations are also discovering that the treatment and recycling of frac water is more beneficial to their operations. When flowback is returned to the surface, that wastewater must be handled in the most responsible manner possible. The wastewater, which contains corrosive chemicals, gets stored in a job site’s frac tanks. While it’s possible to store frac water in a site pond for a short period, this isn’t recommended due to environmental regulations. Today, most wastewater is disposed of in underground injection wells. These class II injection wells create a system of “injecting” the wastewater up to 10,000 feet below the surface into sealed porous rock formations. The problem with deep water injection is twofold. Some areas don’t have the right geologic conditions for these wells. The wells are also highly regulated by both the EPA and state regulators. Most fracking wellheads discharge as much as 10,000 gallons a day of wastewater. Environmental groups aren’t fans of deep well-injection wastewater disposal techniques, and there have been a few instances of surface water contamination from these wells. 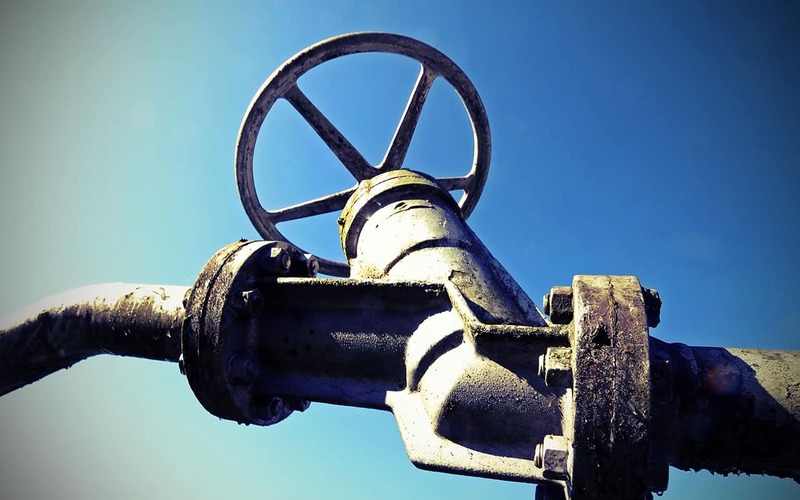 Even without the controversy, the wells are expensive to build, use, and maintain, and the cost to comply with environmental regulations is making the process cost-prohibitive. According to a study by Navigant Research, the costs and revenue associated with wastewater reuse vs. disposal are going to make the option more popular in the coming years. As fresh water becomes more expensive and water treatment technology becomes more affordable, recycling and reusing frac water will become the overwhelming solution. An added benefit is that these treatment options are modular, meaning they are easily transported around a job-site or even to a new location when needed. Fluid recycling and reuse of the wastewater in a frac tank is an alternative solution to dealing with frac water. In the past, companies that wanted to treat their frac water had to have it hauled off-site, which was another expense in the process. Now there is a way to treat frac water on site so that it can be effectively reused in the fracking process. Treating frac water on-site involves a proprietary oxidation process that disinfects and sterilizes water. Fluid recycling is a chemical-free treatment of wastewater that removes hydrocarbons, bacteria, and soluble organics, which eliminates the need to use any hazardous chemicals. The process prevents corrosion, scaling, and biofouling, which also reduces the need for corrosion-control measures. By treating water on-site, the demand to produce additional fresh water for the operation is eased because the water can be reused. Instead of relying on expensive or short-term solutions such as deep wells or fracking ponds, a frac water treatment system can clean up a site’s flowback and make it ready for reuse. When used efficiently, a recycling and reuse system can actually save a company money, which will improve its bottom line results. Oil and gas developers introduced fracking as a means to release hydrocarbons as efficiently as possible. Fracking is mostly responsible for this country’s surging oil and gas production over the past half-century or more. Hydraulic fracturing involves tapping tight rock formations such as shale by drilling deeply below the surface (a mile or more). A mixture of water, sand, and other additives are pumped into the drilled well at high pressure, which creates small fractures in the rock. A frac tank is a large mobile storage vessel used to store the acid integral to the fracking process. Tanks are generally able to hold 21,000 gallons or as much as 500 barrels of fluid. They are affixed with valves on one end which allows several tanks to be connected to a particular frac job. Frac tanks first emerged in the 1940s, and the modern versions have been with us since the 1960s and 1970s, with a standard design. The original frac tanks, which remain in widespread use today, are a long rectangular steel box with corrugated walls. The tank has a flat roof and a v-bottomed floor. 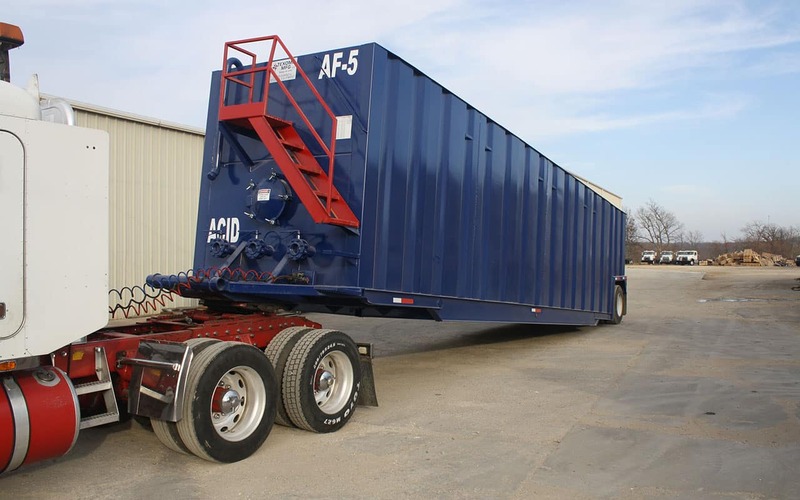 Frac tanks are able to fit perfectly on an 18-wheeler for easy transport to a job site. There are other versions of this original frac tank, where the design has been tweaked to better serve a variety of needs. For example, some tanks have sealed roof hatches, different manways for side and roof access, and mixer capabilities. There are also smooth wall tanks and double-walled tanks for environmentally-sensitive projects. Aside from the normal frac usage for which the tanks were designed, frac tanks are now being utilized extensively in the oil and gas industry for a variety of purposes. Download our free guide to get the full list of alternative applications. Why Do Oilfield Acid Tanks Leak? One of the larger challenges associated with the modern hydraulic fracturing process is what to do with all that acid and other chemicals. Though the extraction method has been beneficial for natural gas and oil production, industry officials want to make sure it also has a minimal impact on the environment. So research continues into safer methods for storage and transportation of the acid and other corrosive chemicals and additives that can be contained in the fracking fluid. Recovered acid, water, and fuel are typically stored in frac tanks near the wells since the material can often be used and recycled. But until it is officially declared waste and disposed of as hazardous material, oil field companies keep it secure in these holding tanks, many of which were originally steel containers designed to store water in volumes of up to 20,000 gallons. Since acid corrodes steel, acid-resistant liners were added to keep tanks from leaking and rupturing. Unfortunately, liners are susceptible to buckling, flexing or cracking during transportation, which will lead to containment failure. 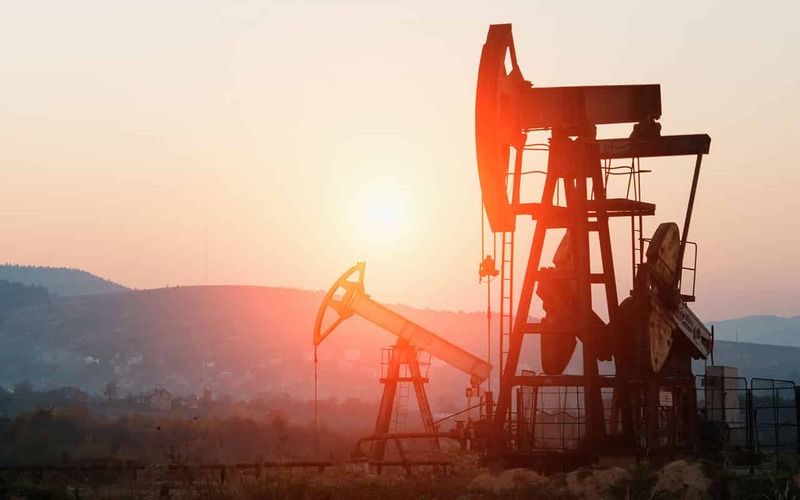 In addition to following any local or state environmental quality regulations, oil companies must adhere to EPA rules governing Secondary Containment. This approach not only requires companies to use sturdy and safe storage containers for oilfield equipment but install a second system responsible for catching and containing anything that may spill from these containers or if and when they fail. The intent is to prevent the fluids from reaching water sources. A leak of any size needs to be reported as soon as practical. A significant spill could also perhaps force a suspension of operations until an official response, investigation or remediation/clean-up efforts take place, potentially resulting in local, state, or federal fines, regardless if the spill was deliberate or accidental. Defending yourself against these violations in criminal or civil proceedings could require even more time and resources, as well as negatively affect your company’s reputation. 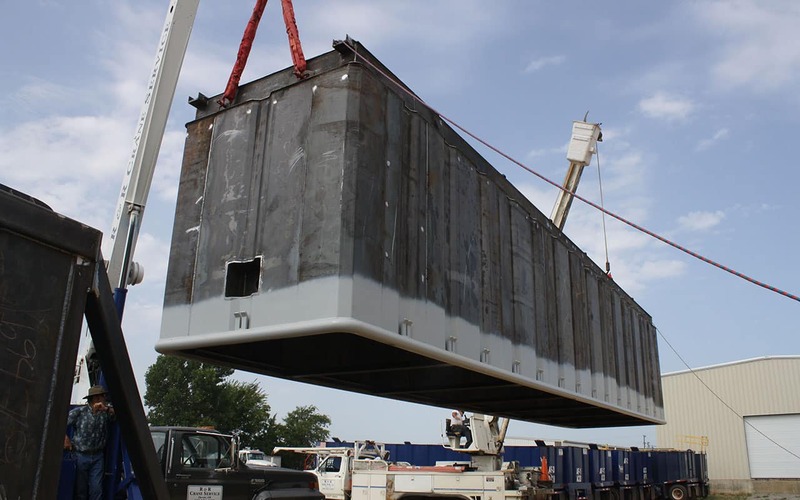 Texoma MFG has developed a new, patented leak-proof acid tank, allowing the tank itself to become the required secondary containment structure. This revolutionary new product will help completely eliminate acid tank leaks and spills, setting a new standard in the oil & gas industry. The Shale Revolution is a product of American Ingenuity and enabled U.S. oil companies to halt the declining trajectory of domestic oil and gas reserves. 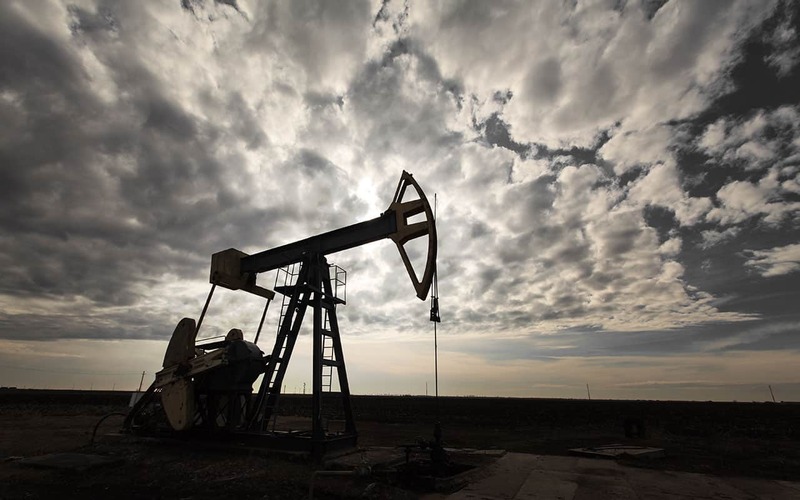 Between 2009 and 2015, U.S. crude oil production increased 83 percent, catapulting America to one of the top three crude oil producing countries in the world. As completion and production technologies advance, field operations are pushing equipment to the limit – and sometimes past the point of failure. 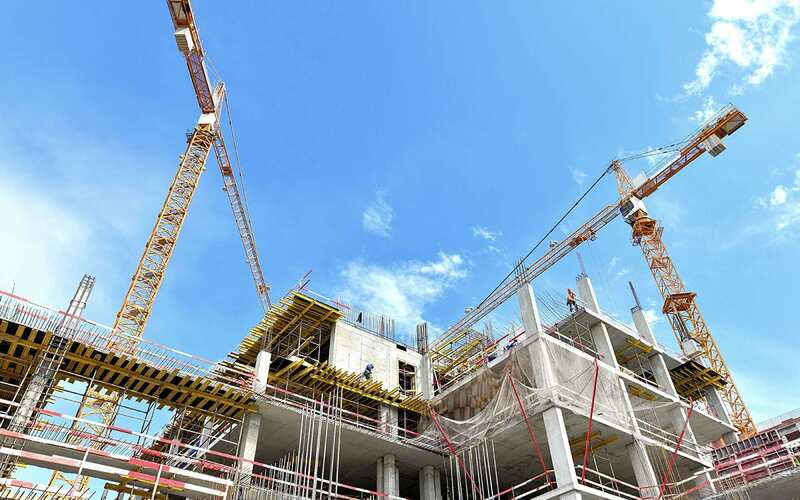 Concurrently, Safety and Environmental regulations are becoming more stringent – requiring service contractors, who actually perform the work in the field, to develop new tools and equipment to meet the harsh operating conditions. The most well known and controversial well completion procedure is called multistage hydraulic fracturing; a well-stimulation technique in which rock is fractured by injecting liquids into subsurface rock formations at very high pressure. The most common frac fluids are water and hydrochloric acid (HCL). These liquids must be safely transported and contained on the well site prior to being injected into the ground. The average frac in Oklahoma requires about 42,000 gallons of hydrochloric acid, and current trends reveal oil companies are increasing the number of stages, and volumes per stage, which will result in significantly more acid being required in the future. Since most well sites are located in close proximity to cropland and waterways used by livestock and municipal water treatment systems, storing large amounts of hydrochloric acid on a well site presents substantial contingent liabilities to oil companies. A large acid spill results in damages that begin in the million dollar range, and can quickly climb higher depending on the extent of the spill. To offset these costly liabilities, most oil companies install secondary containment berms around all acid tanks on the frac location. Some also install a poly mat underneath the tanks to protect the soil. These containment systems can cost up to $20,000.00 (or more) per location. Surprisingly, the standard acid storage tank used by the oil industry is a steel “frac” tank originally developed to store water. Even though acid corrodes steel, most acid tank operators simply install an acid resistant liner inside the frac tank, and call it an “acid tank”. These liners are acid resistant coatings applied while wet and becomes rigid when dry. During transport, the walls of the tank flex, and over time cause small cracks to develop in the liner which leads to a liner failure. Other causes of liner failure are lack of proper maintenance, substandard liner material, and harsh conditions in the field – all cause liners to fail, and they fail often, resulting in acid spills. The average lifespan of an acid tank liner is one to two years. The cost of installing a new liner averages $15,000.00 per tank. There have been many attempts by acid tank operators to address liner failures, and they always focus on improving the liner itself. Until now, no company has solved the problem. 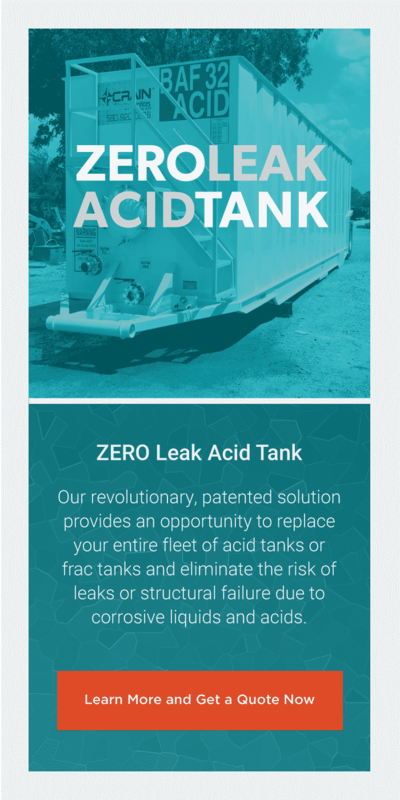 Texoma MFG has designed and patented a new acid tank which eliminates liner failures by isolating the interior walls of the tank from the acid. By containing the acid in a polyethylene bladder inside the tank, the interior tank walls never come into contact with acid. This allows the tank to become the required secondary containment structure.